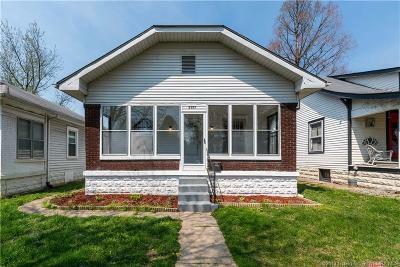 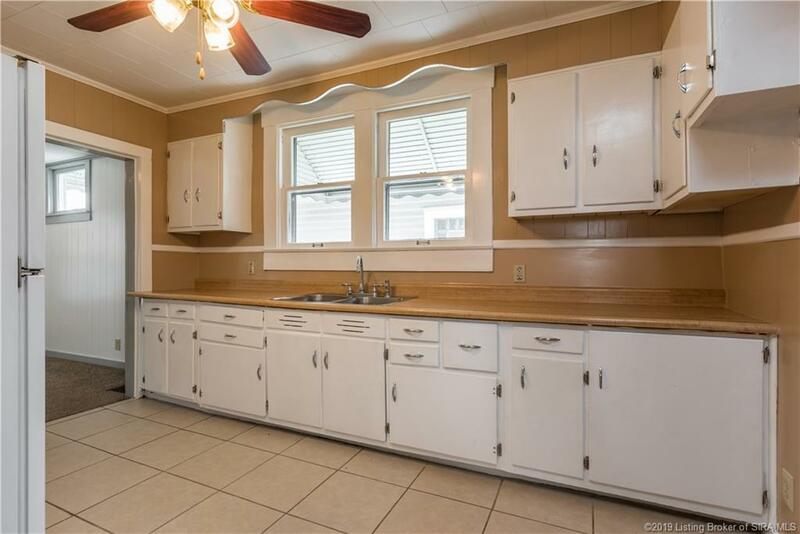 Come and check this updated home off Reno. 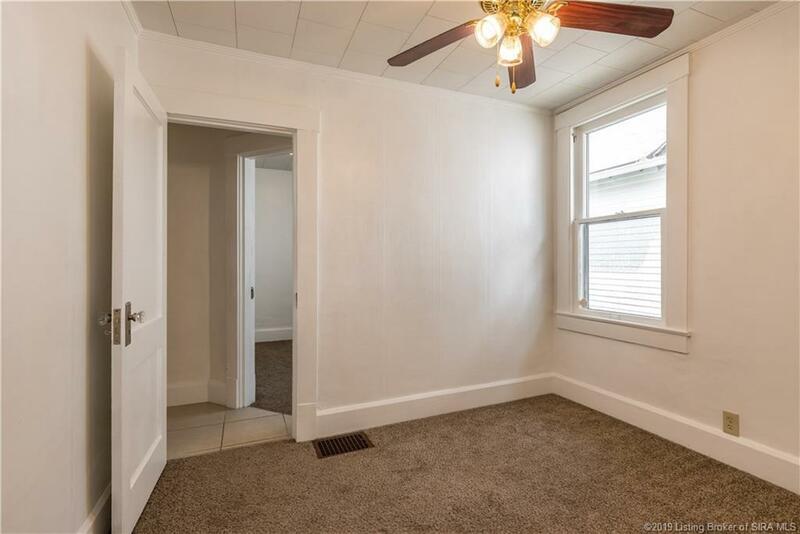 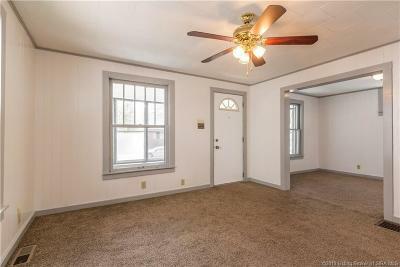 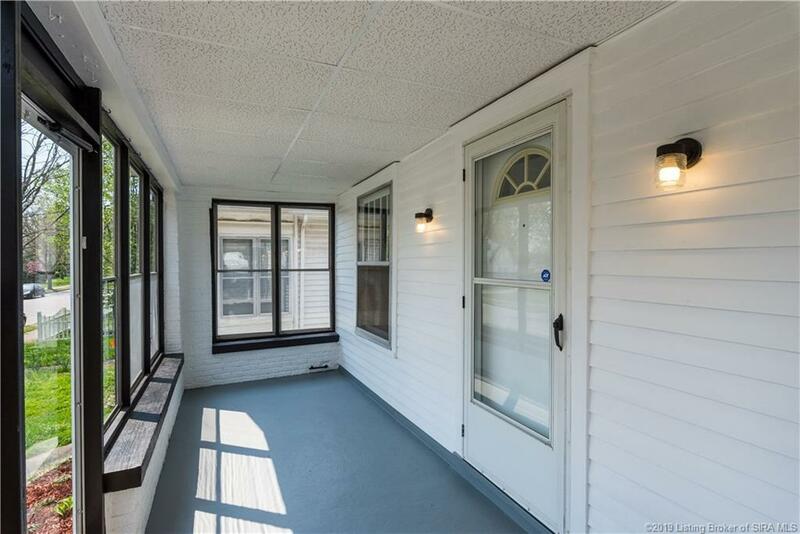 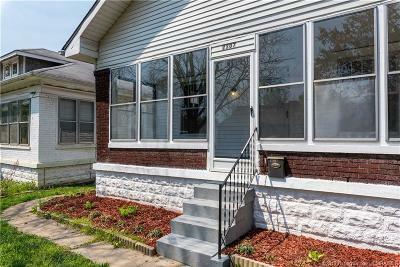 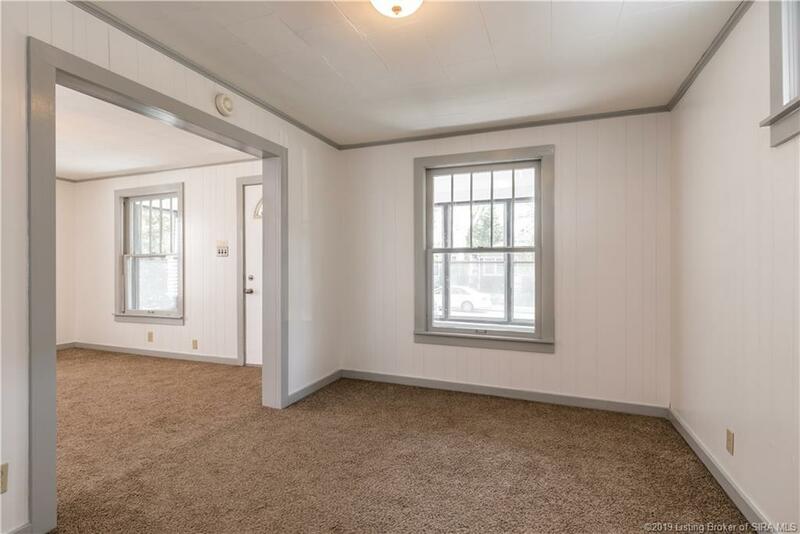 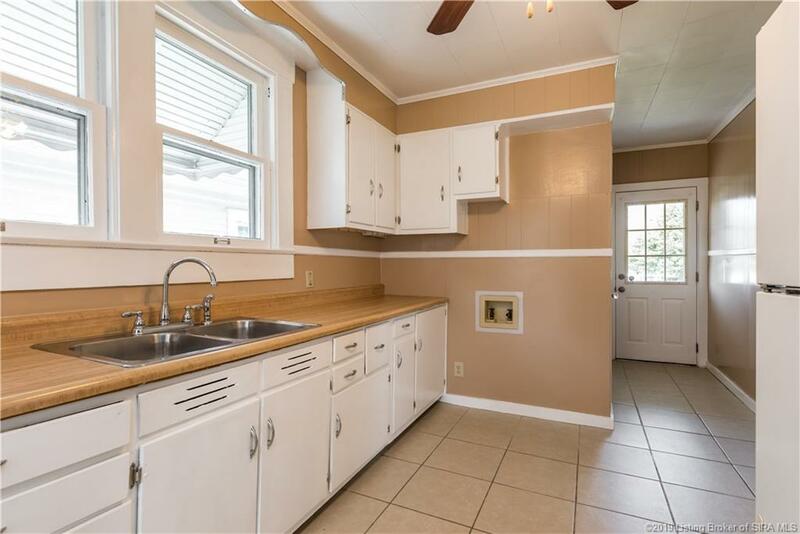 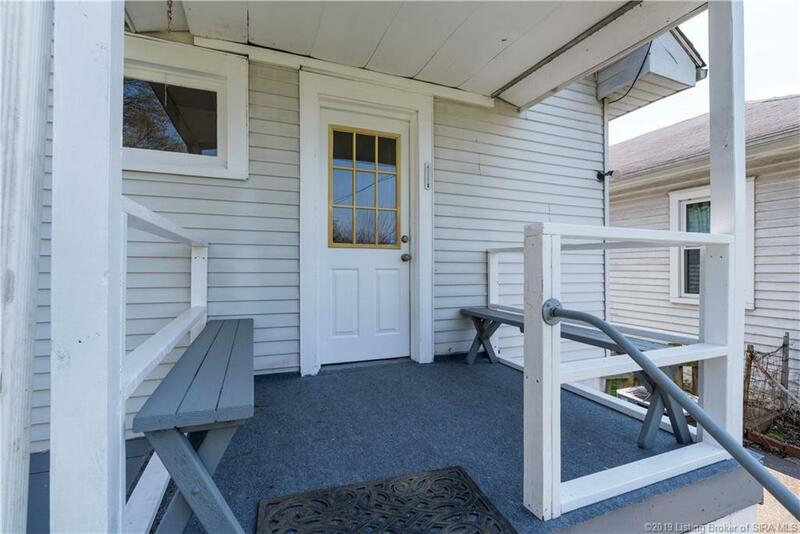 Youâll love the covered front porch, nice size living room, formal dining room, spacious kitchen with white cabinets that have been painted. 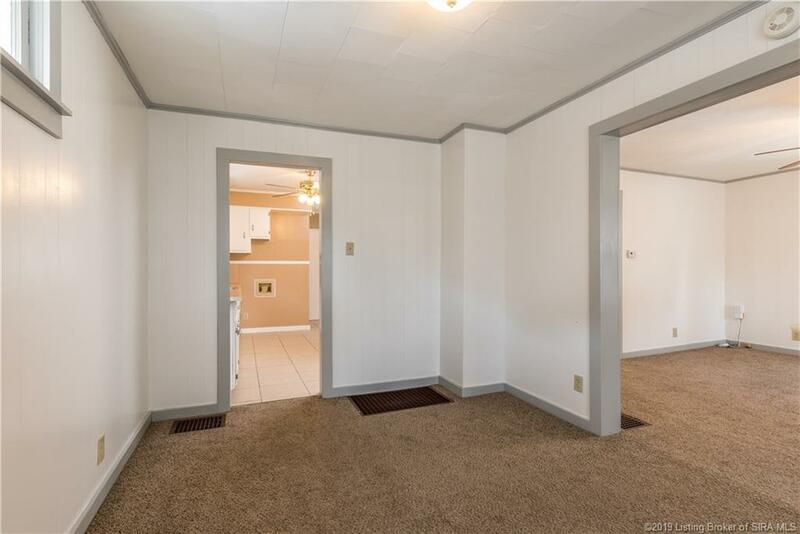 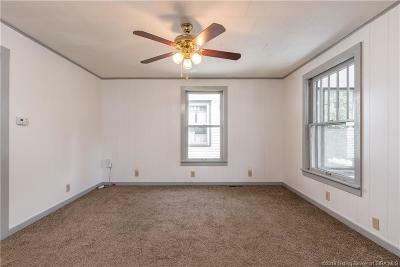 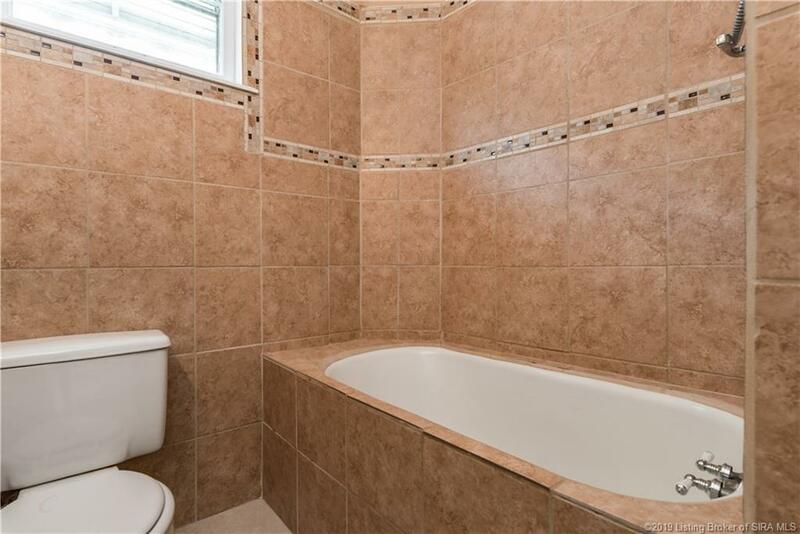 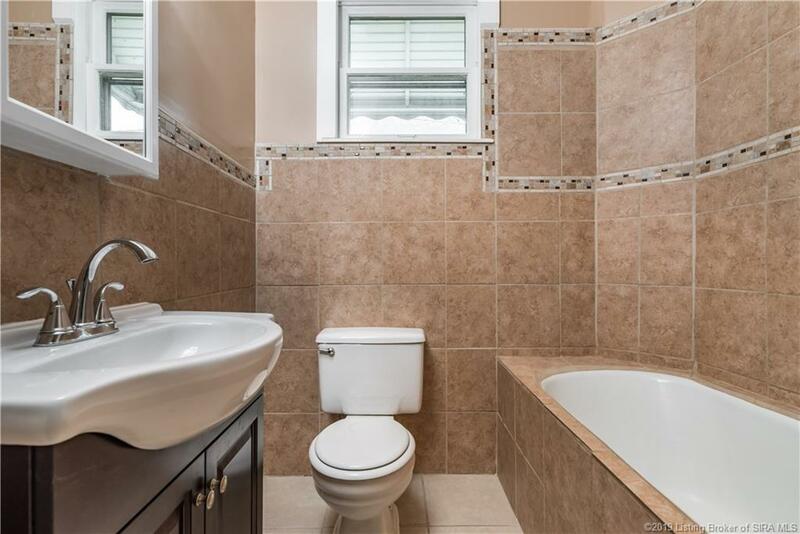 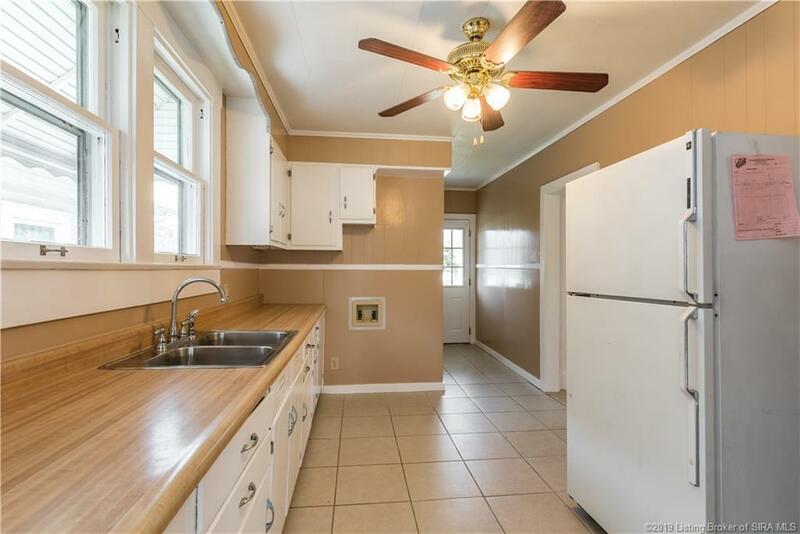 Also features 2 bedrooms and 1 full bath that has been completed updated. 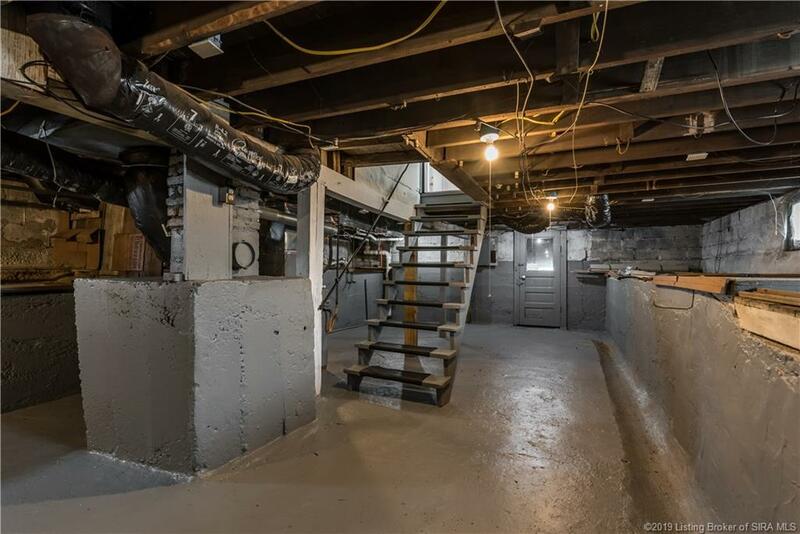 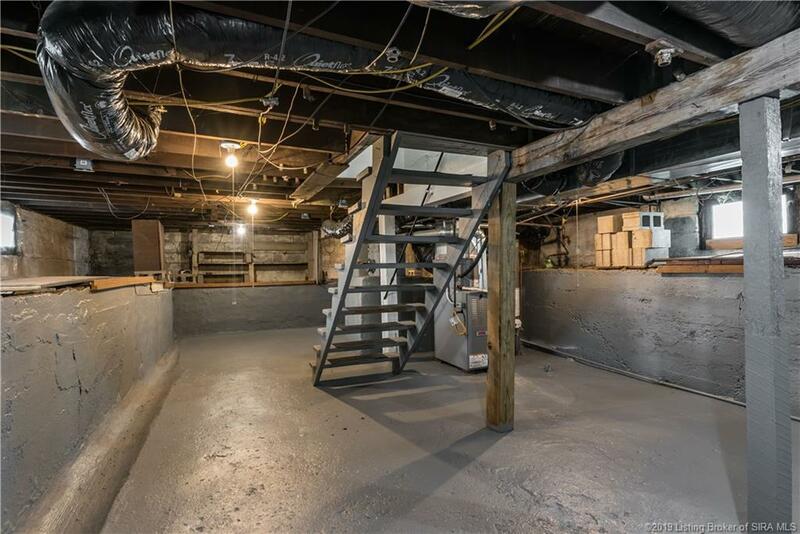 Donât forget this home has an unfinished basement with walk up to the fenced in backyard. 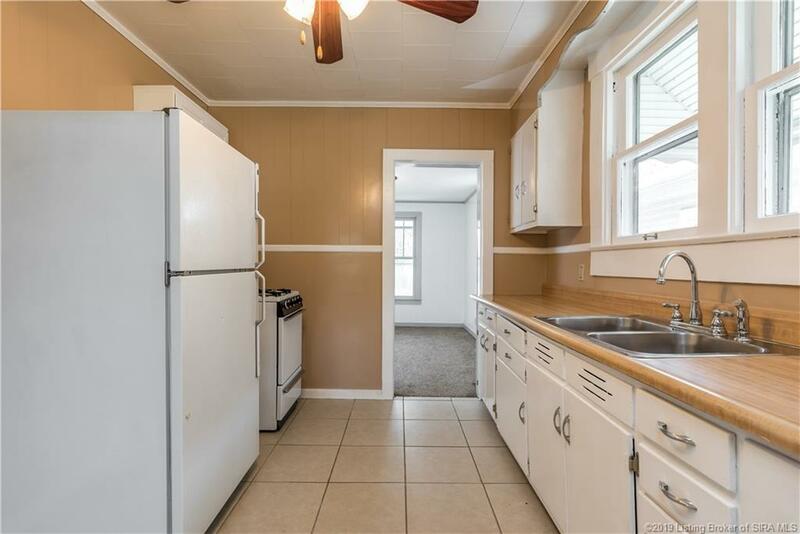 The home offers 2 places for laundry one in the kitchen or in the unfinished basement. The home completely painted throughout, water heater and furnace in the last 3 years, roof 10 years. 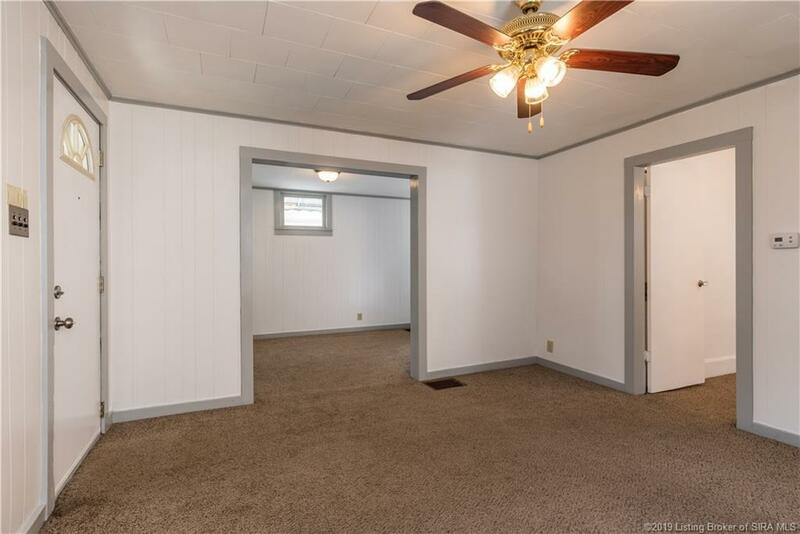 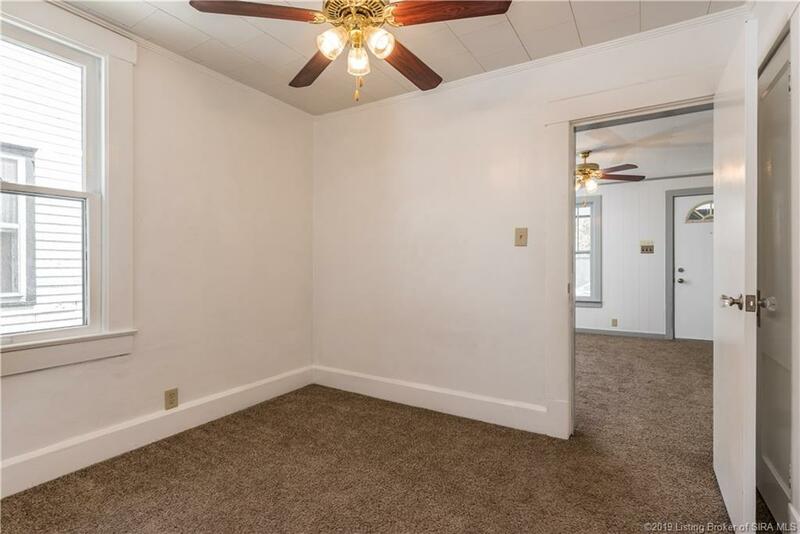 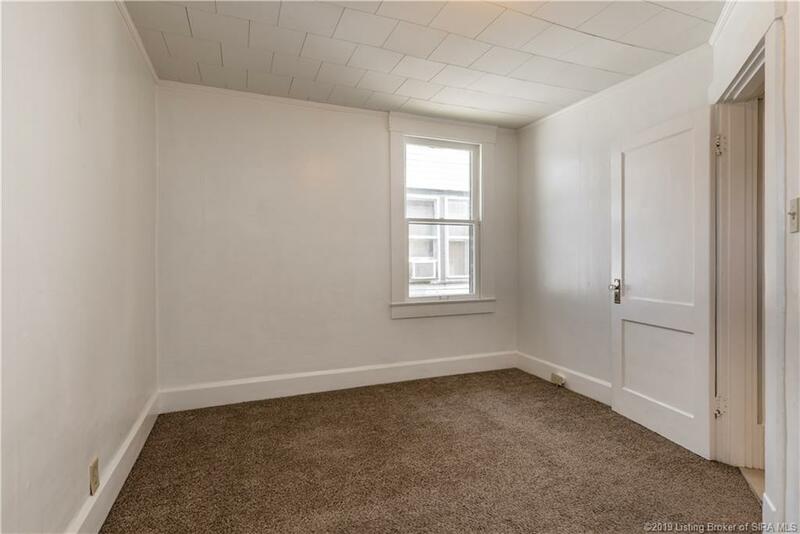 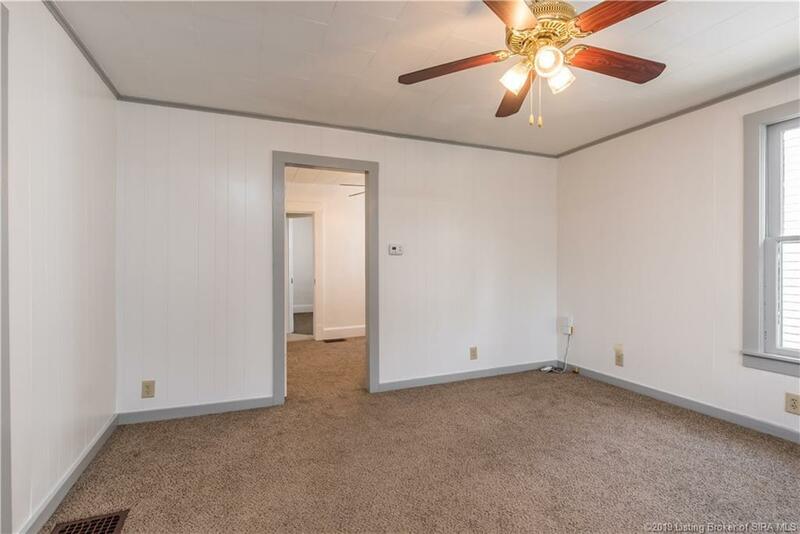 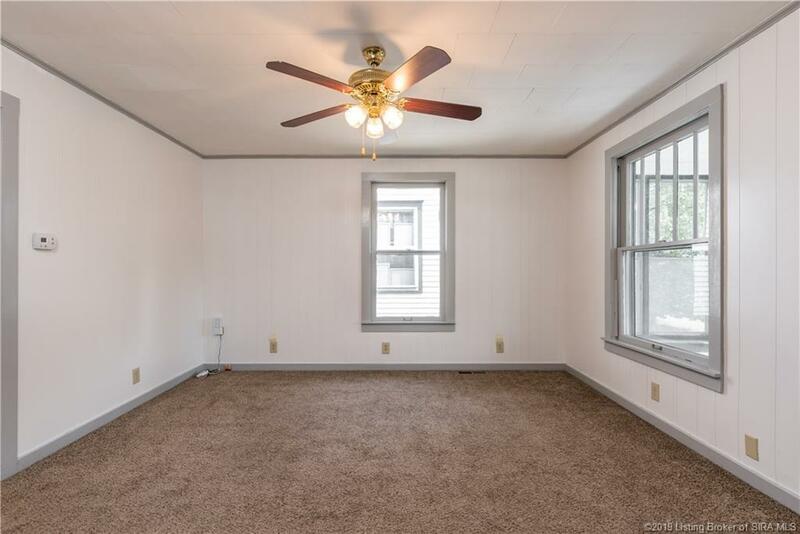 Home has hardwood floors under carpeting. 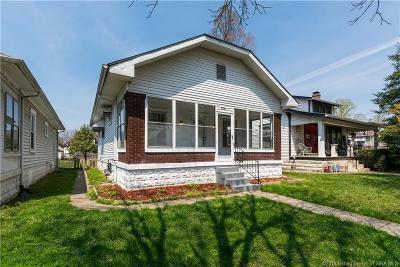 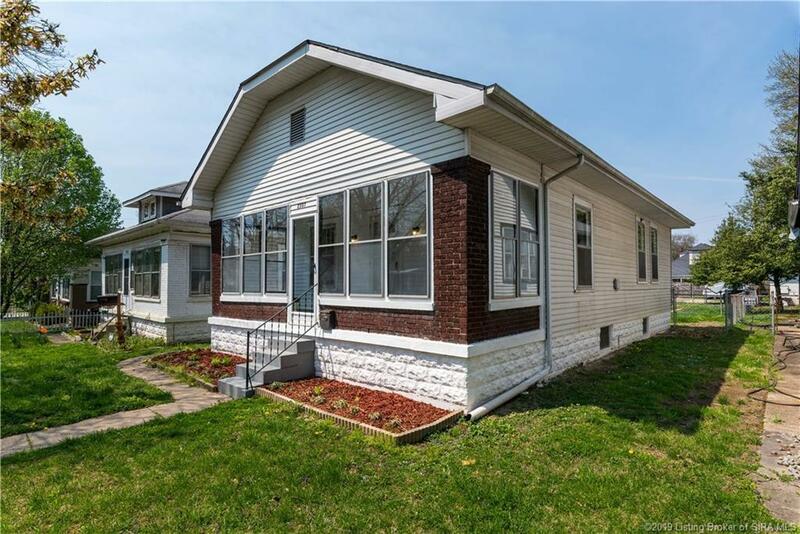 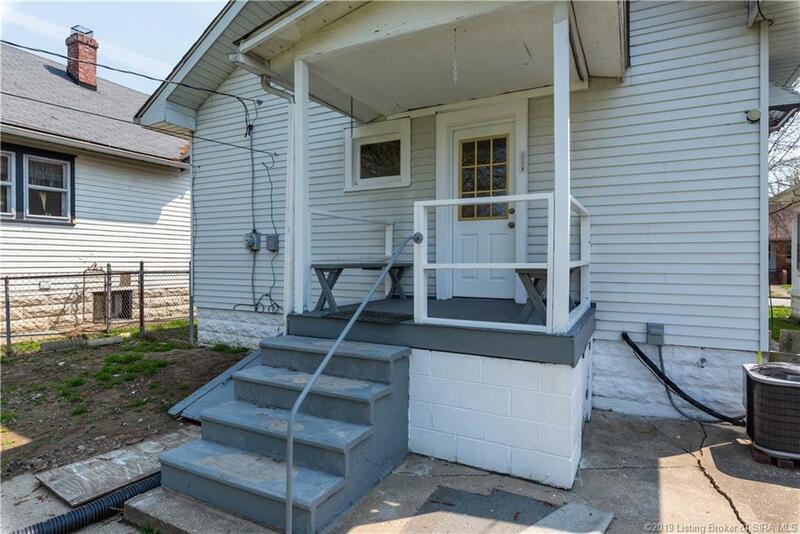 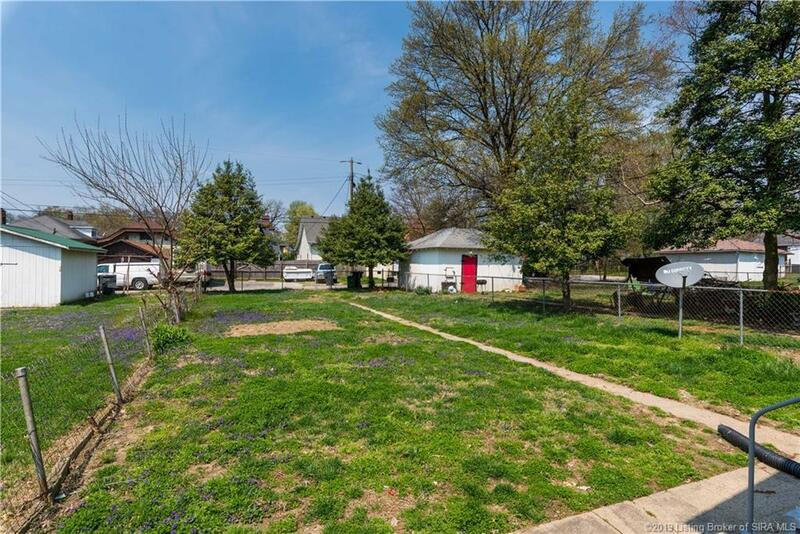 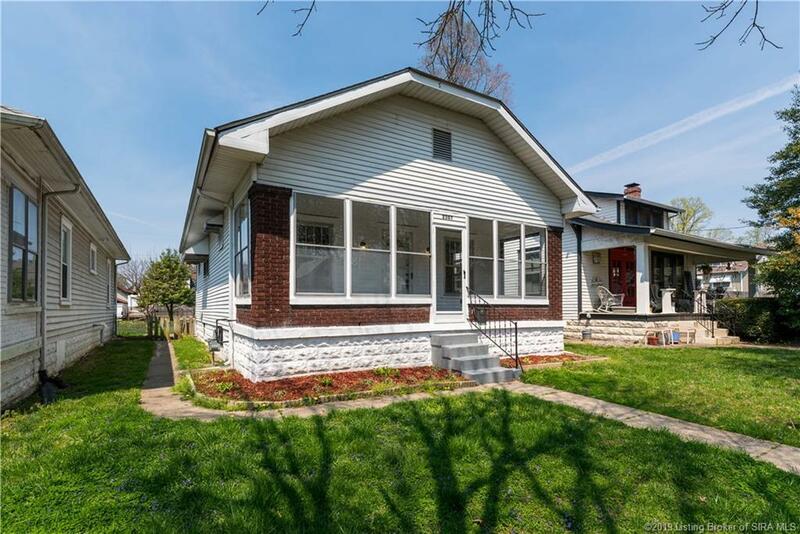 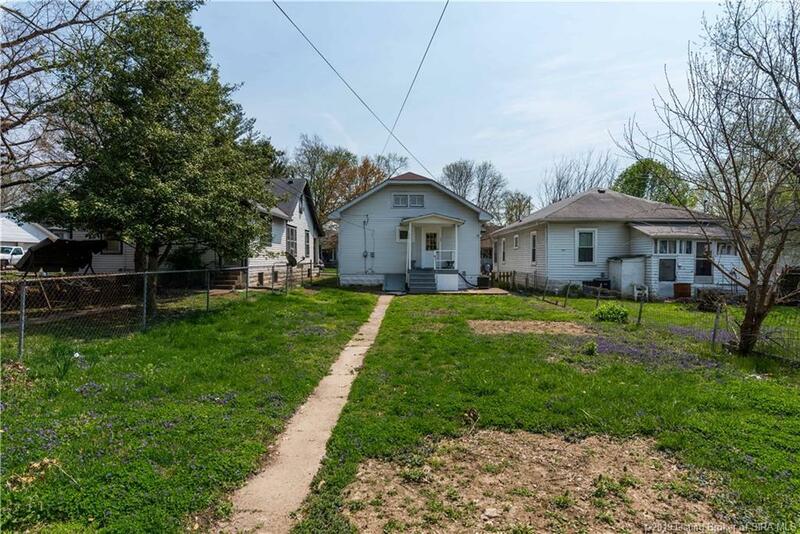 Home is located in the heart of New Albany that is close to everything! 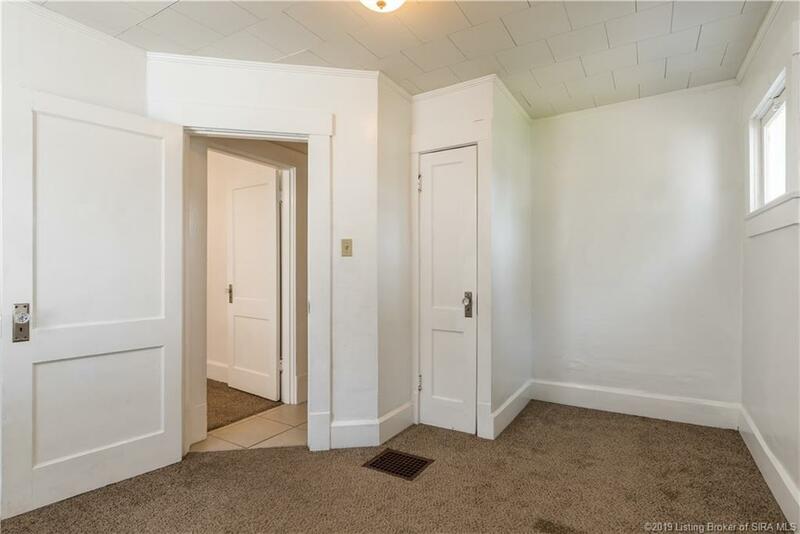 This is a super cute home. Call to schedule a showing!